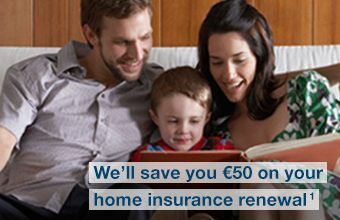 You still pay a fee of €5 for maintaining the account if you qualify for the No Transaction Fees Offer. Service charges such as Government Stamp Duty will apply and charges for certain Visa Debit transactions abroad may apply. 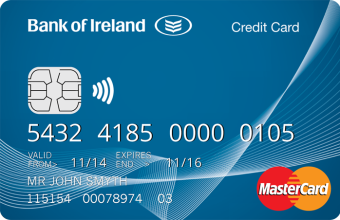 Note – to avoid paying quarterly account transaction fees, you must maintain a minimum credit balance of €3,000 in your Personal Current Account throughout the full fee quarter. Credit interest is not payable on current account balances and potential interest may be foregone as a result of maintaining a minimum credit balance. Lodgements received and payments made after cut off times or anytime on a non-banking day (i.e Saturday, Sunday or bank/public holiday) may not be reflected in the account until the following working day. There are different cut off times for different transactions. Please contact your branch for details. 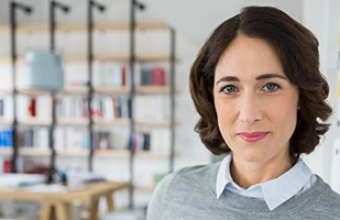 The offer is based on the overnight balance that appears on your regular account statement.There may be a difference between this balance and other sources of balance information available such as ATM, online, phone or branch printed statements. Current account transaction fees are calculated at the end of each quarter. Fees are then debited from your current account approximately one month later. If your bank account is migrated from one product type to another, for instance from Second Level Student Current Account to Third Level Student Current Account, the transfer will only be completed at the start of the next fee quarter.